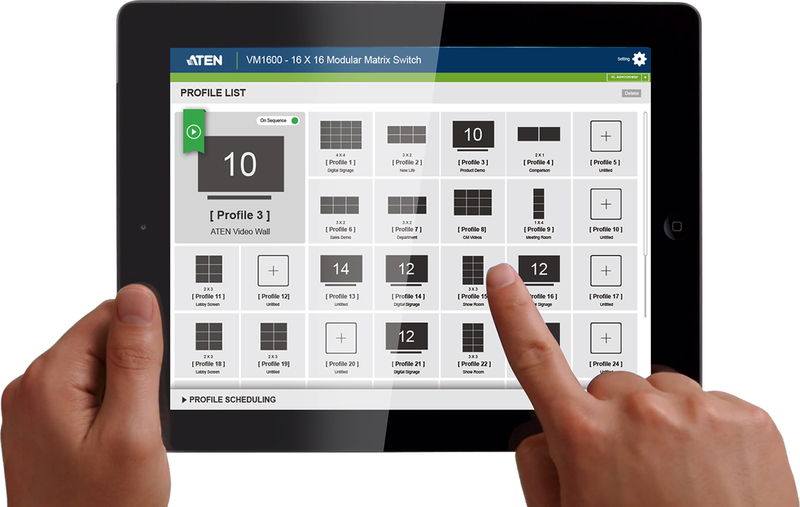 ATEN's VM Seamless Switch Series was expertly designed by ATEN’s in-house user experience team with the end user in mind. The VM Seamless Switch Series is a pro A/V solution for video wall and digital signage applications. 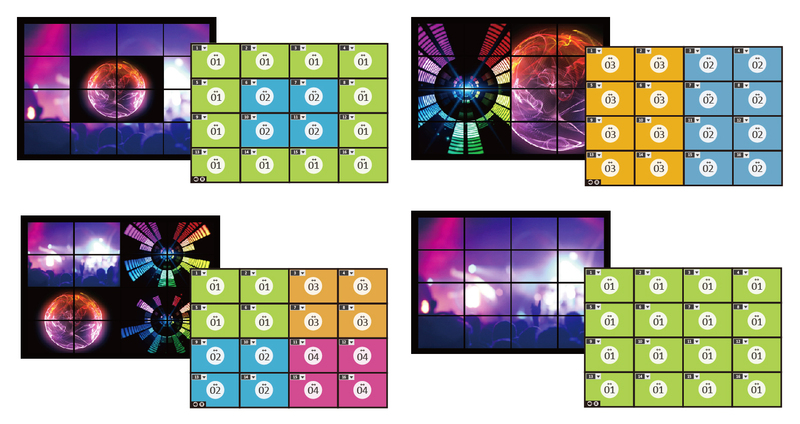 Through its user-friendly interface, the series reduces the complexity associated with video wall configurations, digital signage setups, and their control. 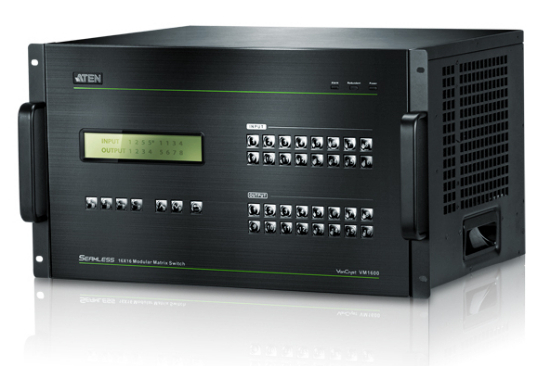 Equipped with ATEN’s unique Scalers and seamless engines, the VM Seamless Switch Series delivers quick and precise video streaming without delays. 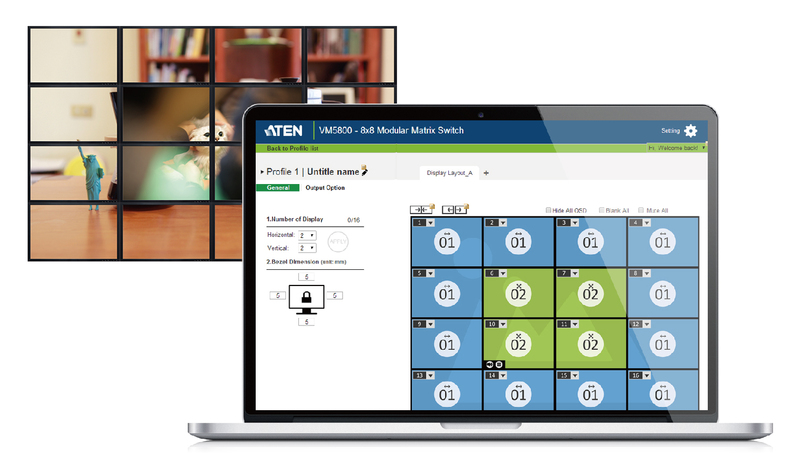 With ATEN's VM Seamless Switch Series you can easily align videos across multiple monitors. 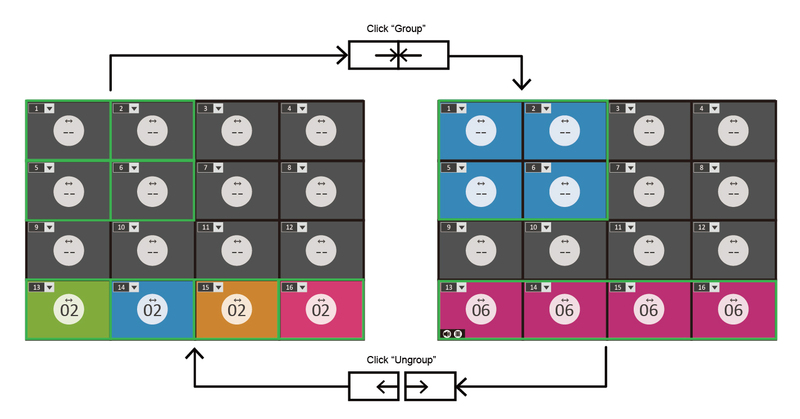 The VM Seamless Switch Series allows you to quickly select your input from multiple sources. 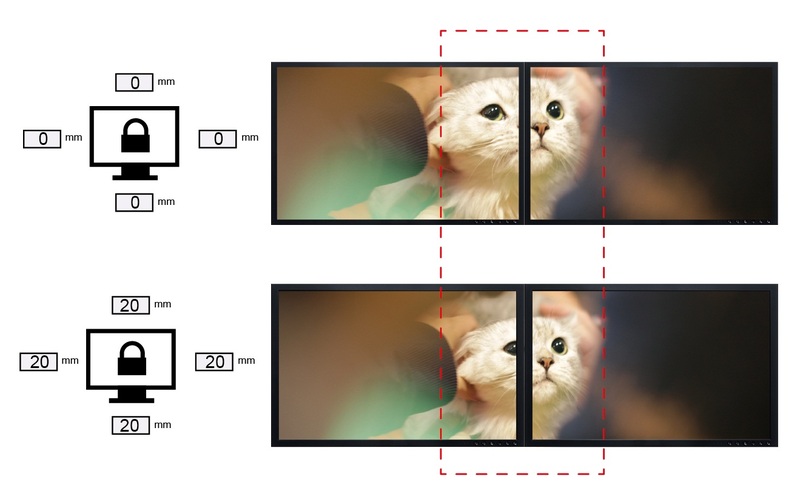 The interface of the VM Seamless Switch Series mirrors the look and feel of the video wall. So, what you see is what you get! Anytime, anywhere, anybody can use it! 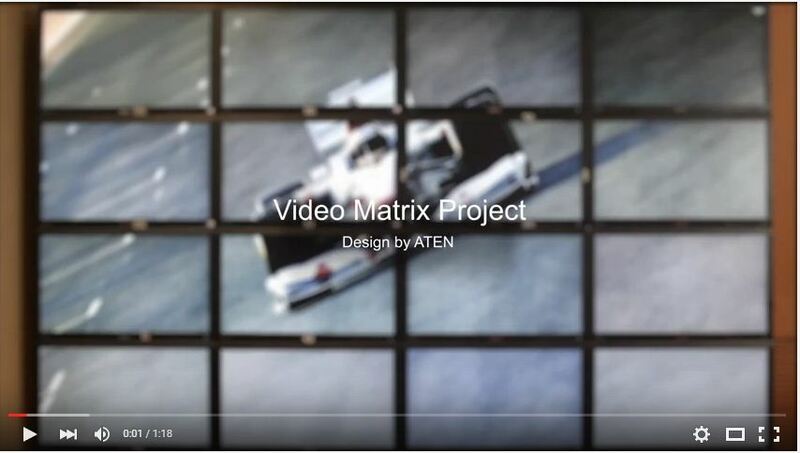 Copyright © 2015 ATEN International, All rights reserved.